Drain Rock Kelowna- A.G Appel Enterprises Ltd.
A.G Appel Enterprises Ltd. manufactures their own drain rock in various pits located around Kelowna. 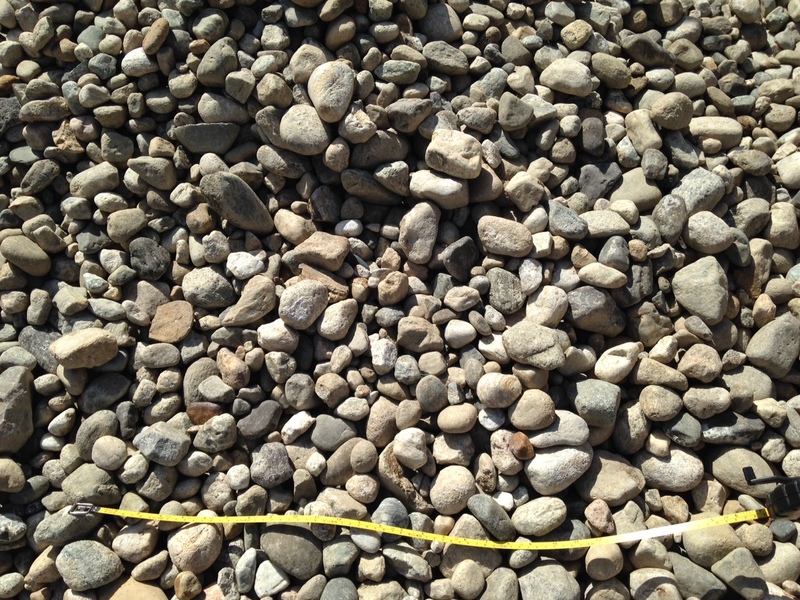 Their rock is screened to various sizes, including 1″, 2″, 3-6″ and oversized (larger than 6″). None of A.G Appel’s rock products are washed, but they can deliver washed products from other locations. 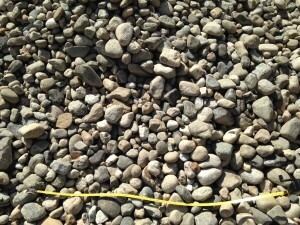 Not sure if one of our rock products is right for your project? Contact Us to talk to one of our experts.